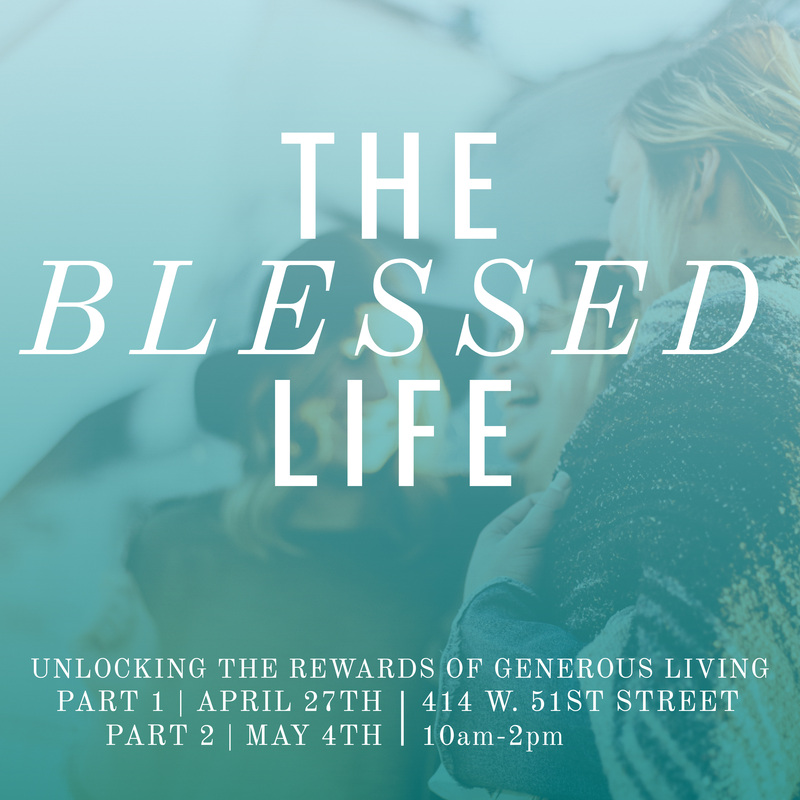 Join us at 414 W. 51st St. on Saturday, May 4 for part two of The Blessed Life. In this second session, we will continue to learn how to live generously through Robert Morris’ video teaching series. As this is a two-part series, we strongly encourage you to plan to attend both sessions. The registration cost covers Parts I and II.